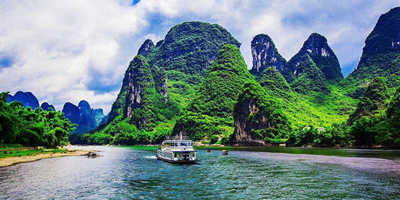 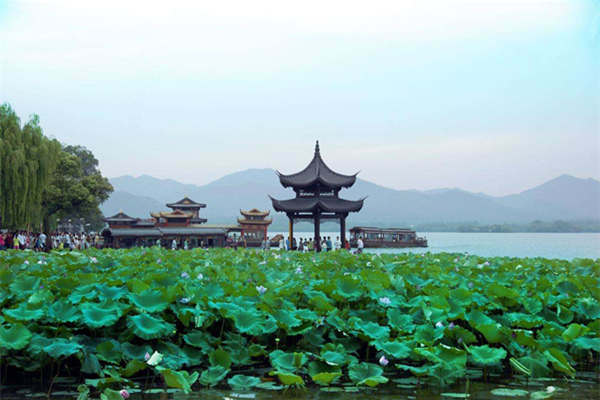 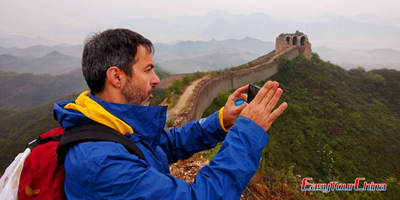 Viewing the world from the mountaintop Great Wall, discovering treasures and legends in Forbidden City, facing to face with the matchless Terracotta Army, hopping on a rickshaw through the crisscross hutong alleyways, embarking a Yangtze cruise journey on a luxury ship – we’ve conjure up the must-sees and must-dos for your classic China tours and hand pick for you the luxury or comfortable accommodations. 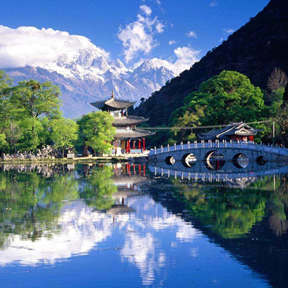 These classic tour samples are provided as inspiration so that you may create your own tailor-made China tour. 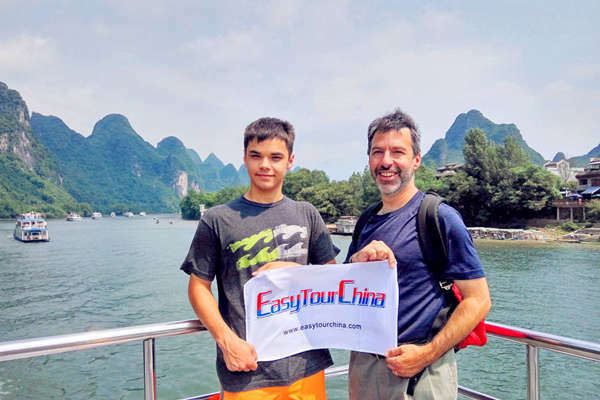 Your Easy Tour China travel specialists, who come with an insider’s knowledge, will guide you through every stage of planning and make sure that you will have a China travel experience of a lifetime. 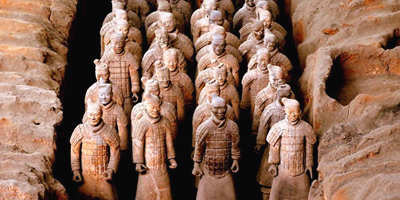 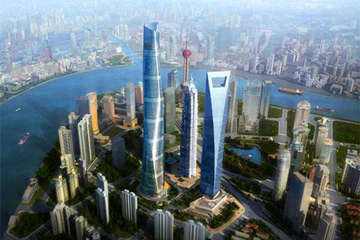 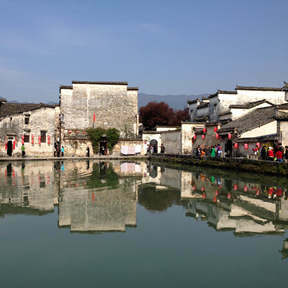 Looking for the most popular private guided tours of China? 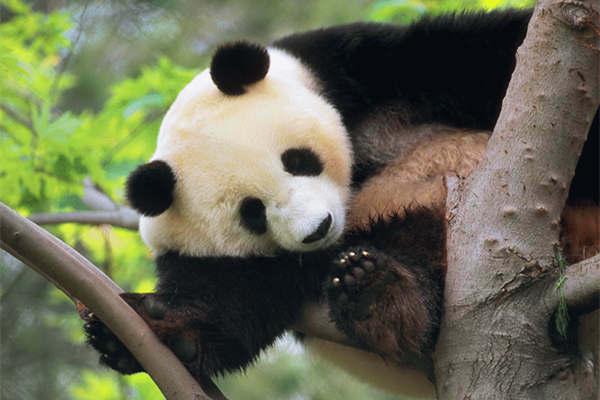 Congratulations, you’ve found it! 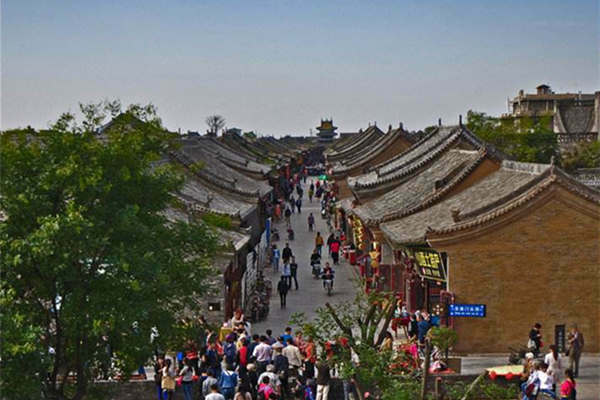 Our top classic tours are rated by real travelers for their first time visit to China. 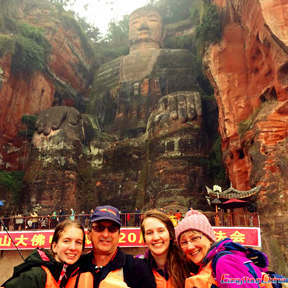 These tours cover the classic destinations such as Beijing, Xian, Shanghai, Guilin, Hong Kong and Yangtze River, and can be customized to meet specifications for family with kids, senor travelers, couples, etc. 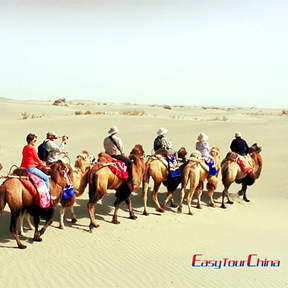 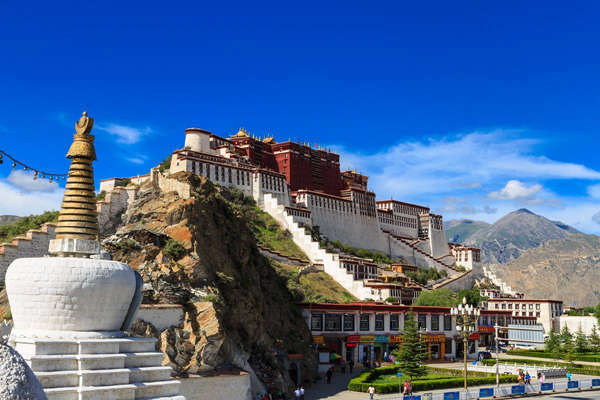 To guarantee you an authentic and rich travel experience in China, we also devise classic tour packages in specific regions, such as Silk Road, Xinjiang and Sichuan or with a very theme to get to know Chinese culture, art, architecture and traditions.